I personally like the black bean version with the eg yolk middle. 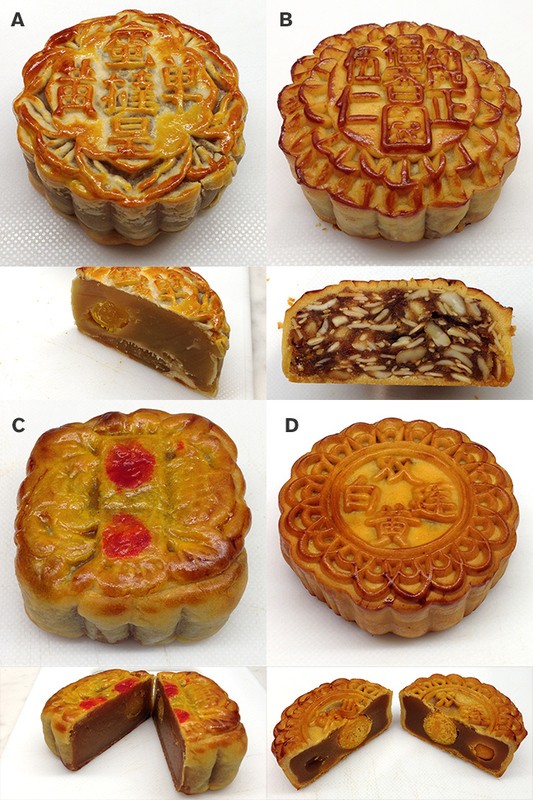 Mooncakes are getting more and more expensive in Malaysia, with the high demand around the season, coupled with inflation in recent years. I wonder if this is also the case in America. Mooncakes at Starbucks and Haagen-Daaz? Must be even more so. I guess there’s no way to buy one now. Guess I’ll have to try back later this year. Didn’t know that this treat is not something made all year round. Never heard even heard of it but I would like to try a couple one day, but I doubt NY’s Chinatown will make it easy to obtain one. Unless you can get on a list. I have to say the mixed nuts version of mooncakes taste weird even for some Chinese!